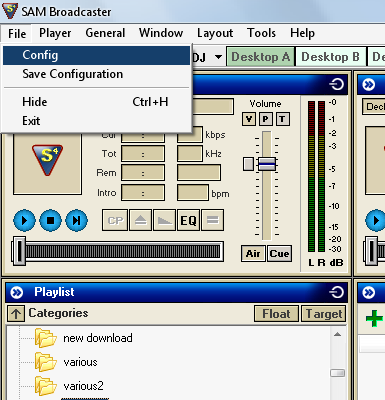 Learn on how to setup up your own Online Radio Streaming using useful software. Its a link between Online Radio Steaming Server and your own Music Player. Basically, being a DJ for a quite period of time makes me really feel good. Honestly, playing your favorites MP3s and let your friends hear it, is an awesome job. In fact, i can greet my friends via Internet. Since it will not broadcast signals just like in Radio Frequency.No!I do not need to study Radio Programming Course in school for this. Just a bit of curiosity exploring technique with some cool softwares will do. Enough with some flowery words, ok lets get started. 1. MySQL - The Worlds most popular open-source database! Yes, it is really popular, even Facebook site use this as their one of the Backend applications. 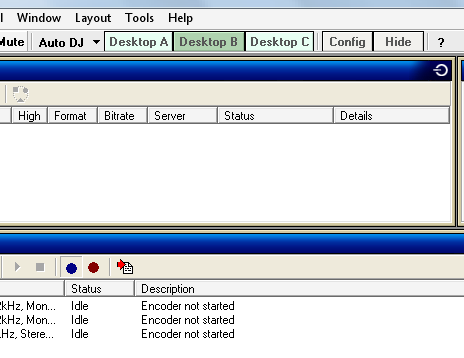 Since it is a database, SAM uses this database to manipulate data MP3 for the software to run properly. You need to have it. 2. 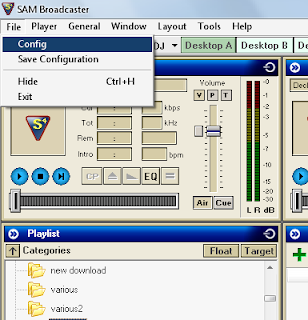 SAM Broadcaster - Internet Radio Broadcasting Professional Tool. Okay, this might be a better choice in making you a DJ online. It have mixing functions, real-time listener statistics, and can stream to popular radio websites. WOW! So you really need to install it. 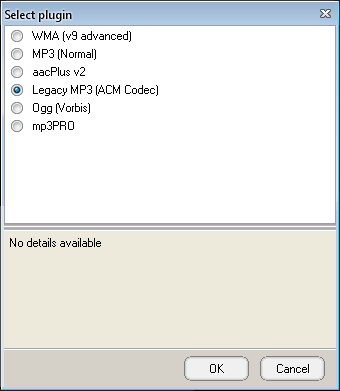 You can use this as a MUSIC PLAYER and then you can mix your favorite MP3s. It is not FREE and it costs $299! But you can get some license in this website sources: 1,2,3,4 just search for the product name. 3. 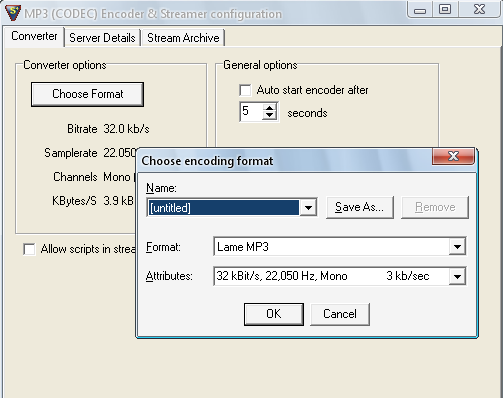 Online Radio Streaming Server - You need to have this also. It is a MUST to get one because it acts as bridge for your PLAYER and LISTENER online. 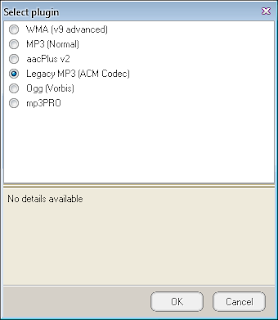 How to Setup Online Radio Streaming with my MUSIC Player? 1. 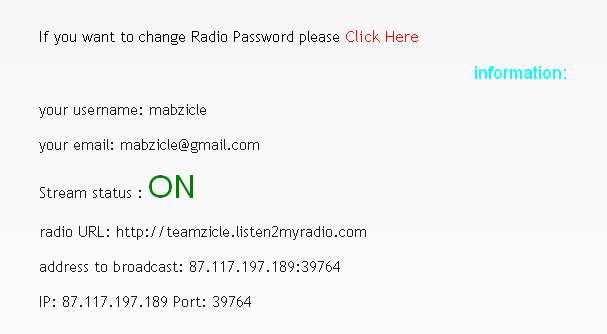 You need to register an account and it serves an intermediary to your Client Music player and Radio Server. 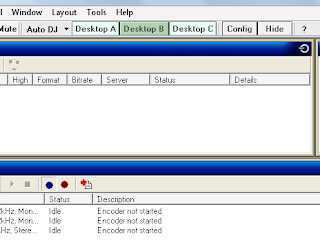 and put IP address(87.117.197.189) of your radio server and also the port (39764) then connect. And now you can play as a DJ via online. But before that you can choose Format to ensure better quality when it will broadcast worldwide. Next topic: How to Integrate Online Radio in WEB - puts interactive status in your web host, the current MP3 played, and the name of the DJ. I will do some preparations to put it here. Thank you for the consideration! So there you have it, you are now a DJ! Let your friends hear your voice and your favorites music! If you have doubt and confuse about the tutorial. Please do comment.